As any homeowner knows, maintaining a lawn takes a lot of effort and consistent hard work. Unfortunately, not everyone has the time to keep their yard in good condition. This is when it can be valuable to work with a lawn care provider. Here are three tips you should use in order to find the best lawn care service. The most important thing you can do before you choose a lawn care provider is to spend time conducting thorough research. Try to find several different companies to choose from. Also, if you are able to, strive to find a lawn care company that provides all of the necessary services you need. This can help you save some additional money. Equally important is getting pricing estimates from several different lawn care companies. This can help you get an idea of what you can expect to pay for each service. Most companies will actually perform a free lawn inspection before giving you a pricing estimate. You should be cautious of any company that tries to give you an estimate without actually seeing your yard in person. Another important factor is making sure a lawn care company has the necessary licensing and insurance to do their job effectively. 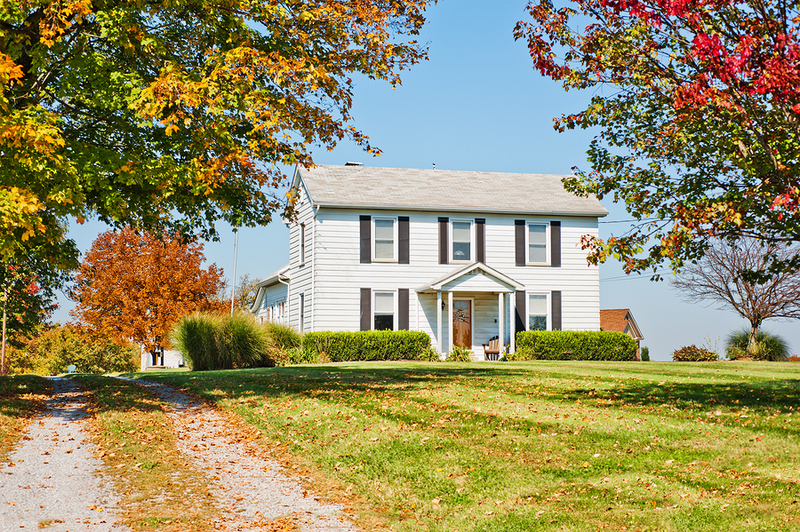 If an accident were to occur on your property and the lawn care company didn’t have insurance coverage, then you could end up paying for the resulting damages. Never hesitate to ask a lawn care company to show their proof of insurance and business license. This can save you from some headaches in the long run. As you can see, these are several tips that can make your search for a reputable lawn care service a little easier. Just remember to take your time when you are looking for a lawn care company. This can help you avoid making any hasty decisions.